For numerous years it was the stock market or some kind of mutual fund that was considered to be the ideal place of investment with the purpose of savings for the future. But over the years people have to come to understand that the most beneficial and least risk involved area of an investment is the real estate. The most obvious and simple reason being that the requirement of land and real estate will never die out. People will always need a roof on top of their head to reside in as well as to earn their living, and hence the demand of real estate will always be on the rising side. This large scale investment in the real estate has not just brought huge profits to the investors but to all those assisting in the purchase and sale transactions, the brokers. Several companies have started working as brokers in helping individuals or any investor to find, purchase or buy and supervise the entire transaction from beginning to the end. The Welfont Group is a boutique commercial real estate brokerage company that specializes in acquiring property even the ones that are underutilized or distressed. Their mission is to be able to provide an optimum T.E.A.M. to their clients, in other words – Trust, Excellence, Accountability and Motivation. It is this core mission of theirs that has made them acquire a special recognition over the years. They claim to provide efficient representation of private sector and non-profit organizations so that they too can compete with the other buyers in the market. 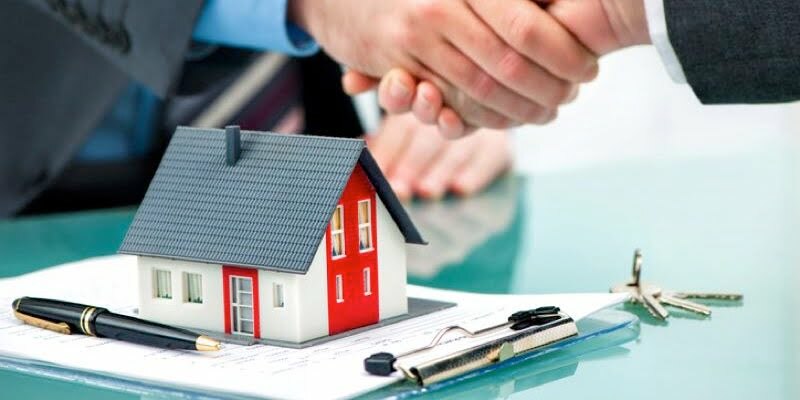 The real estate promises several advantages to any investors provided you are guided by the right kind of broker. The most important benefit that a real estate investment makes available is the elimination of huge risks. As opposed to other forms of investment, real estate has a much lower rate of risk simply because the need for real estate will never decline. It has been considered as one of the most stable forms of investment and one that brings rich gains with it. Unlike the other conventional forms of investing your money, you do not need to always begin with huge sums of money. Even if you have, say just about $8,000, you could still purchase some form of real estate and begin your journey in this type of investment. The remainder of the amount required can be easily provided through financing. The real estate is a great way to hone your investment skills, with every investment you get a better idea of how, when and where to invest your money involving the least risk possible. Welfont Group is one commercial real estate brokerage company that assures you profitable transactions, and they promise to guide you completely through your transaction, until the time you get your high returns materialized. An investment in the real estate does not take much of your time; instead it is your ability of making the right decisions at the right time and place that is all it takes to give the best possible returns in order to strengthen your future.